Welcome to The Ridge of Salina. We have an optimized screen reader version of this site available. 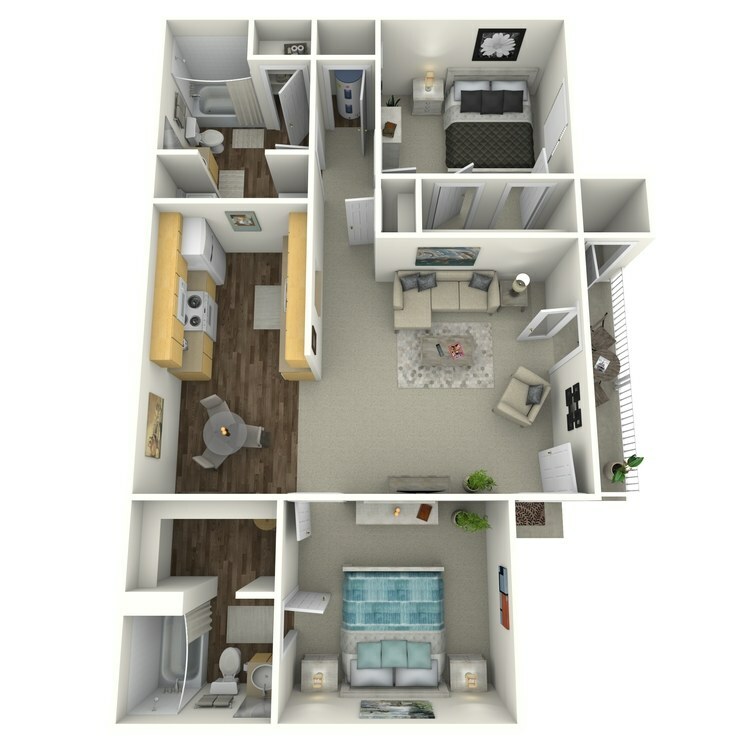 Experience the best of apartment home living at The Ridge of Salina. 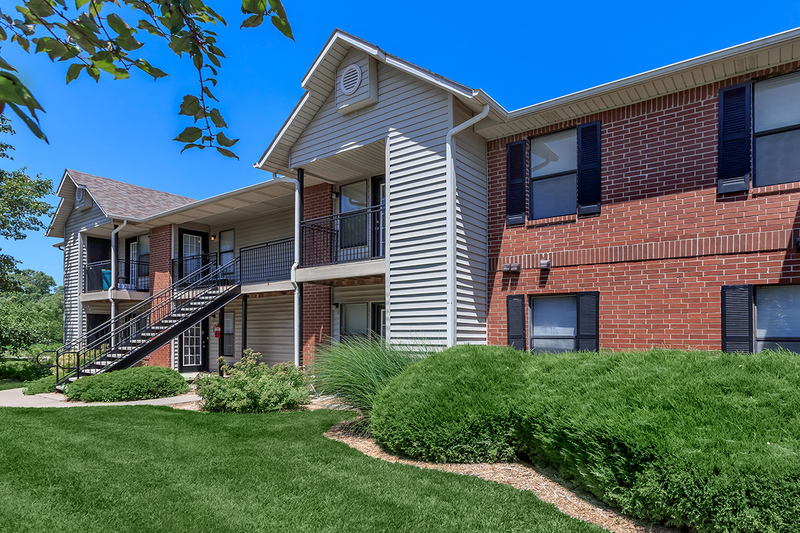 Our quaint community is nestled within a park-like setting in Salina, Kansas. Your favorite retail, dining, and entertainment venues are just minutes away at Central Mall. Come home to The Ridge of Salina and discover the endless opportunities Saline County has to offer. 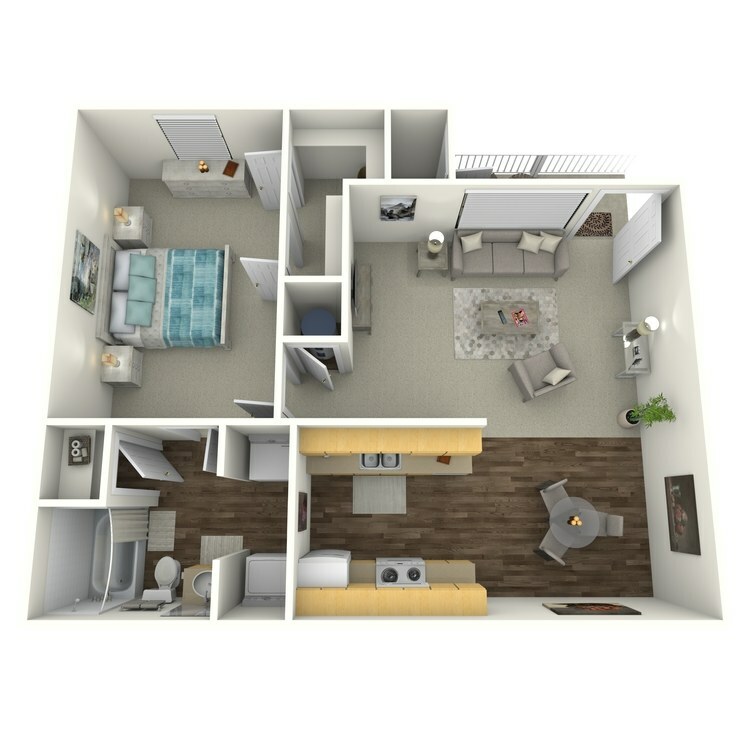 Choose from four spacious floor plans, with one, two, or three bedroom apartments and a four bedroom townhome option. 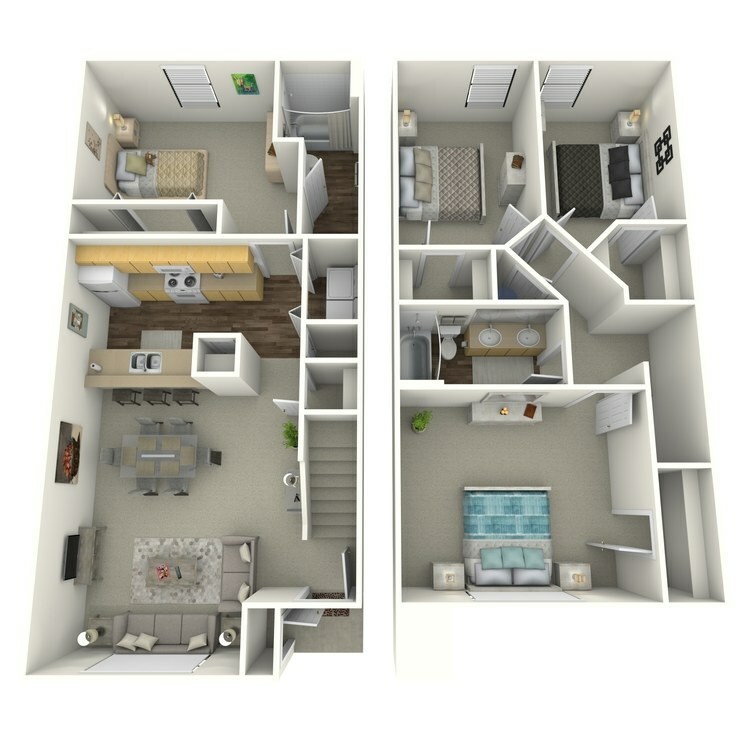 Each of our inviting residences includes a balcony or patio, a built-in microwave, extra storage space, and washer and dryer connections. Select homes feature vaulted ceilings, walk-in closets, and a wood burning fireplace. With a combination of quality and convenience, The Ridge of Salina is guaranteed to please. 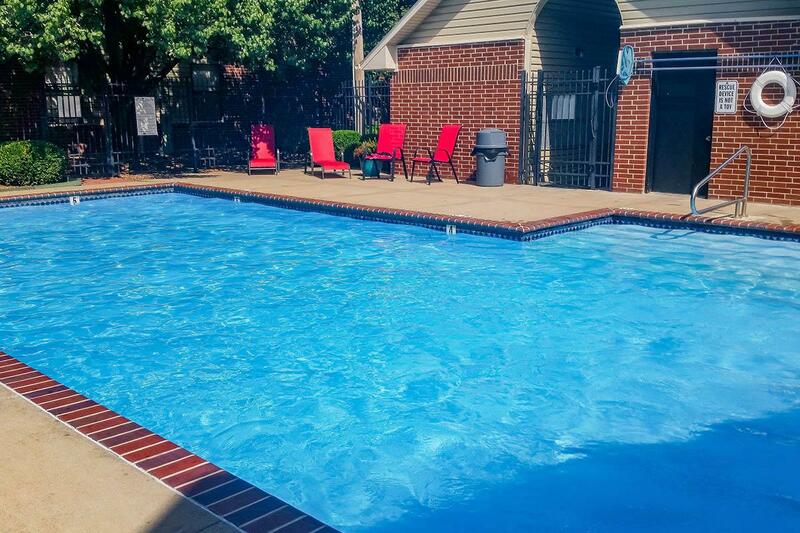 Step outside your home and take advantage of our fantastic community amenities. 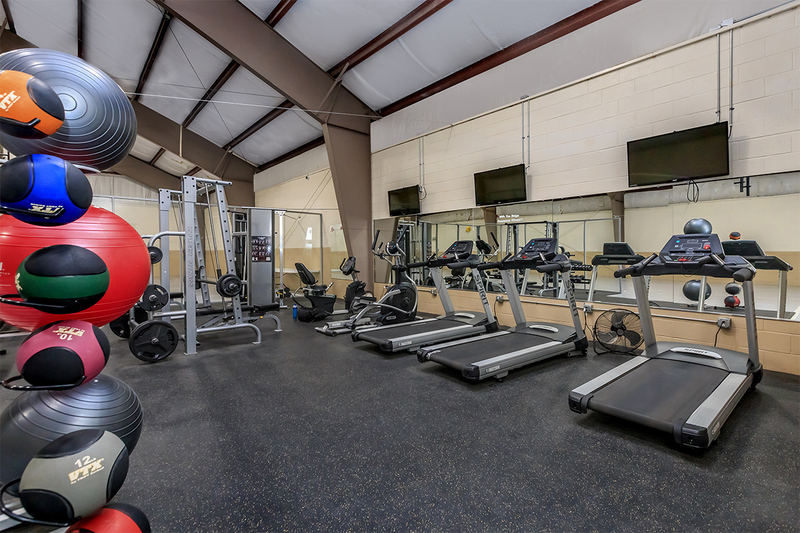 Residents enjoy access to our clubhouse, laundry facility, two swimming pools, indoor basketball court, and fitness center. Enjoy time with the family at the playground or take your furry friend to the bark park. Your perfect home is waiting for you at The Ridge of Salina. 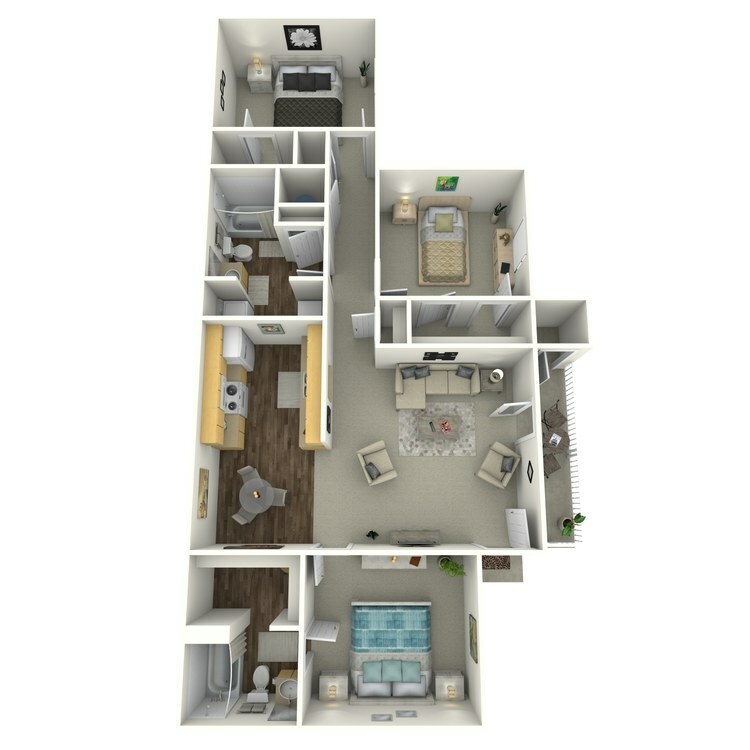 Schedule a tour today! 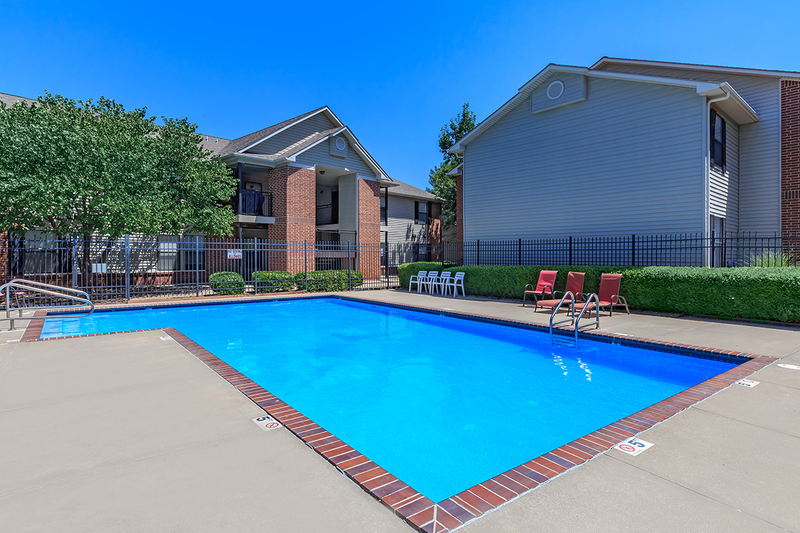 The Ridge of Salina is conveniently located in Salina, KS with easy access to everything you could want or need! Shopping, restaurants, schools, entertainment venues; you name it, it&apos;s all within minutes of your new home. 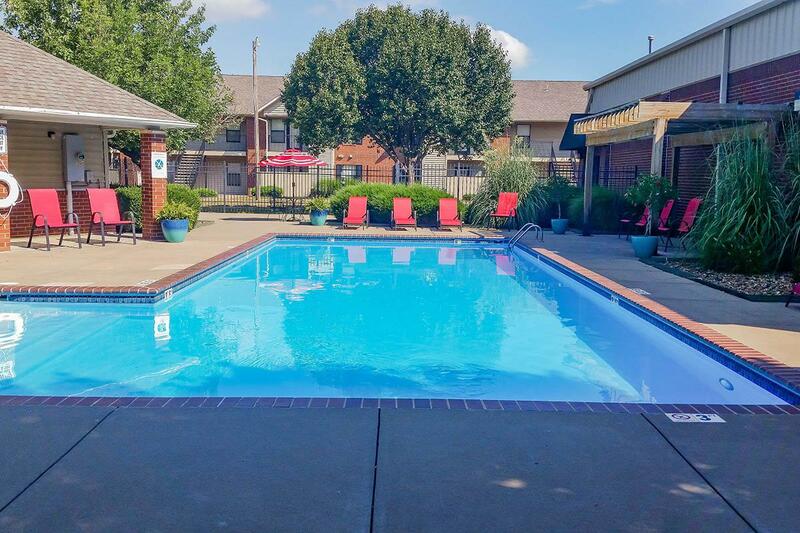 Looking for a pet-friendly community in Salina, KS? Look no further than The Ridge of Salina! 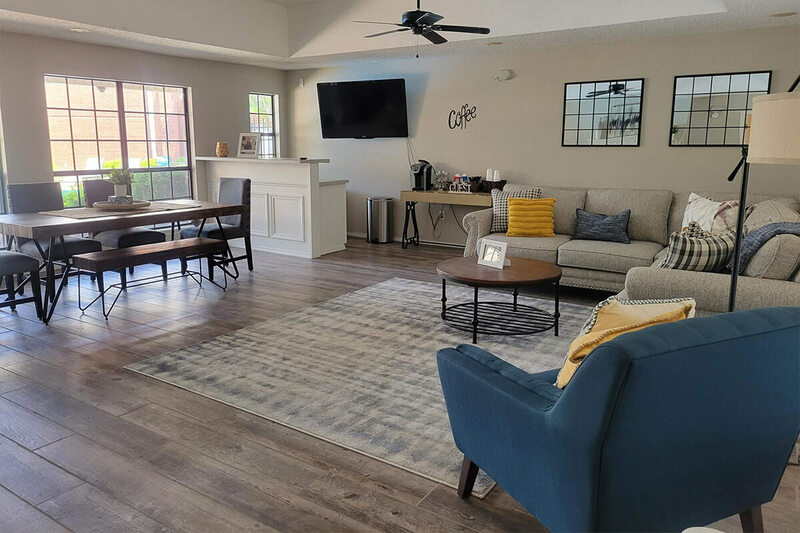 As one of the few pet-friendly communities, we proudly allow cats and dogs here at The Ridge of Salina. Now your pet can relax by your side and enjoy the comforts of your home.